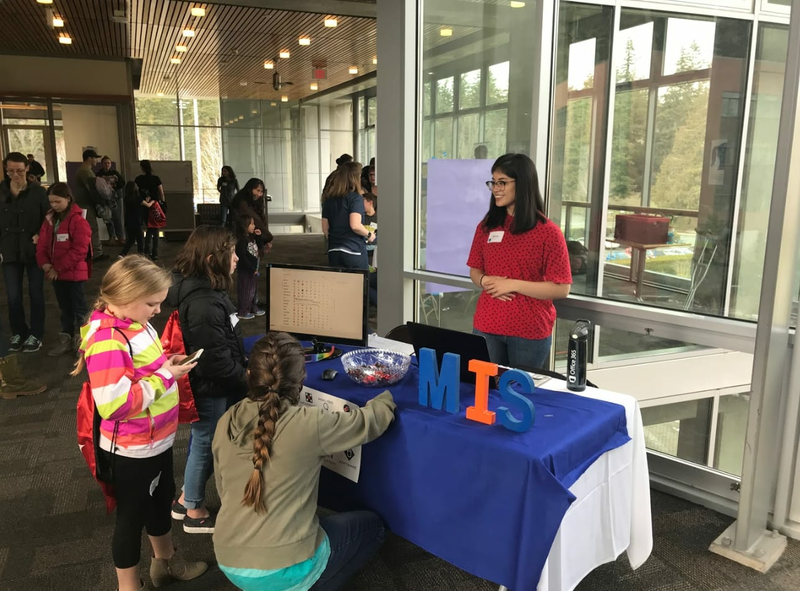 Western Washington University | Help Support WISC 2019! 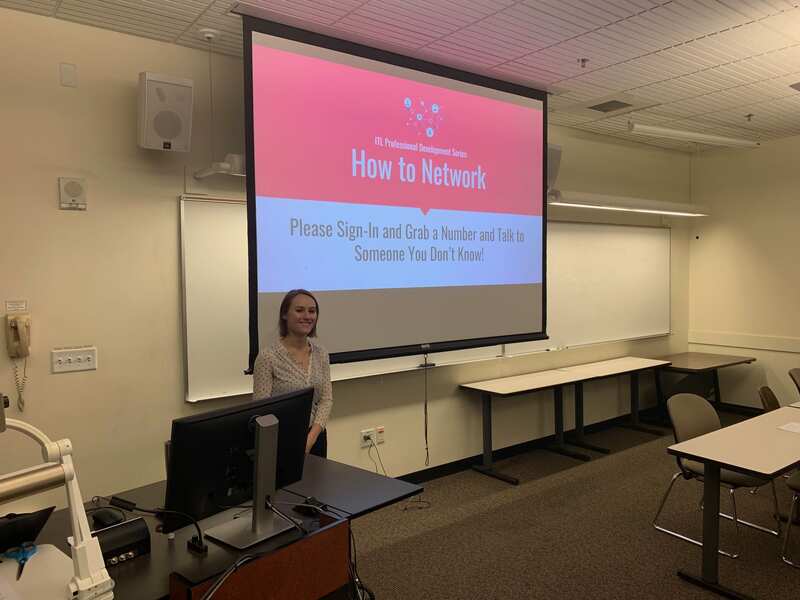 WISC is a single-evening event that provides Western students with an opportunity to network with faculty and professionals from business, IT and related fields. The event is structured to enable students to gain meaningful insights into navigating the exciting and ever-evolving tech industry. 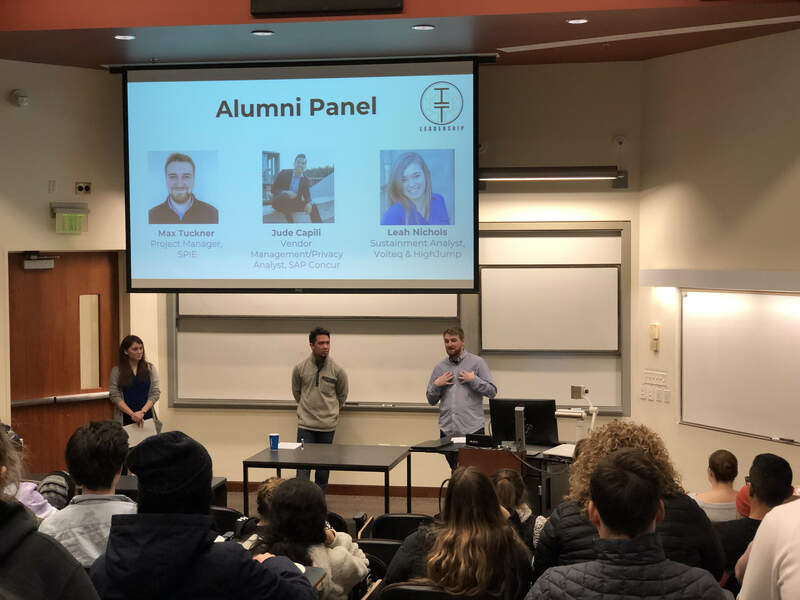 In addition to facilitating the development of professional networks, WISC also features a panel discussion that allows students to take a peek into the latest trends, innovations, job outlooks and areas of future growth in information systems and technology. The topic selected for this year’s panel is Big Data – including an exploration of business applications, analytics and security. The WISC conference is co-hosted by current MIS students on the IT Leadership team and the Department of Decision Sciences. Last year's event was a huge success, with over 130 total students and professionals in attendance. This achievement would not have been possible without the generous donations of sponsors like you. In order to make this year’s WISC a reality, ITL must raise funds to cover expenses including but not limited to catering, venue-booking, marketing, professional outreach and event materials (including name-tags, decorations, etc.). 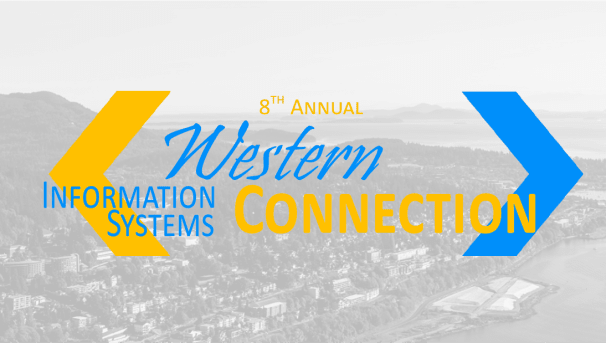 Your donation will help ITL cover these expenses and directly benefit Western students by ensuring WISC 2019 goes off without a hitch. We appreciate your contributions and look forward to delivering the largest, most impactful WISC yet! Thank you! We hope to see you April 18th! 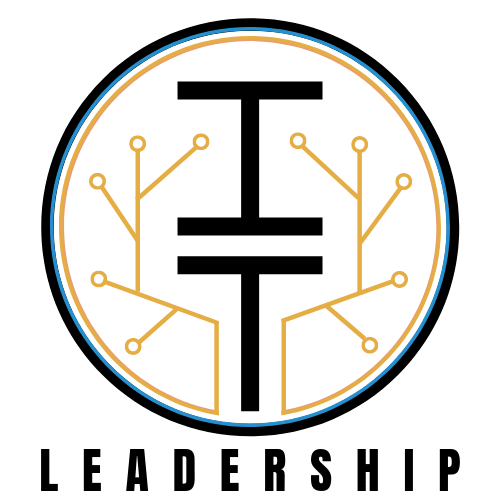 IT Leadership (ITL) is a nominated team of student leaders within the MIS concentration at Western's College of Business and Economics. 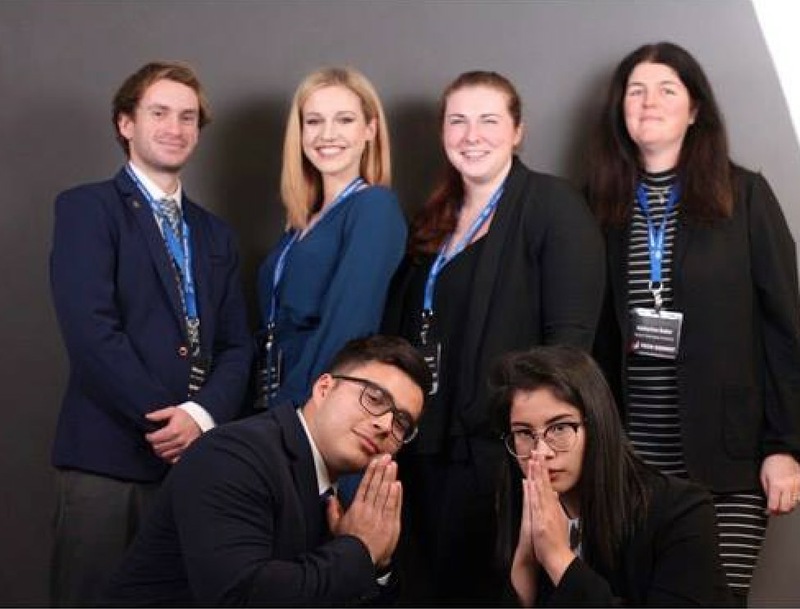 Composed of six students recognized for distinguished academic performance and excellent leadership capabilities, ITL is tasked with facilitating professional development for the MIS program as well as serving as a resource for academic and professional opportunities for students interested in business and technology. The team plans several events aimed to prepare MIS majors to succeed in their future careers - the most important of which being WISC. IT Leadership is also involved in a number of events to promote the MIS field to the community, minority and underrepresented groups. Ticket fee for day-of purchase (students only). Thank you for your individual contribution! Perk: Free ticket to event (if desired). Your generous donation will be put to good work! Perk: Shout-out during event introduction. Thank you for your organization's support! Perk: Donating organization's logo on event flyers, event website. Shout-out during event introduction. Your organization's contribution is much appreciated! Perk:Company table reserved at event for donating organization as well as logo placement on event flyers and website. Shout-out during event introduction.